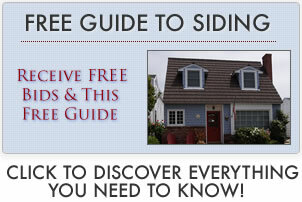 Click for up-to-date Variform siding reviews. Our Variform siding reviews is a community page for users to share their experience with Variform siding prices and the success or frustrations they have felt dealing with the company and/or their products. Have a Variform siding review to share? Let’s Hear It!